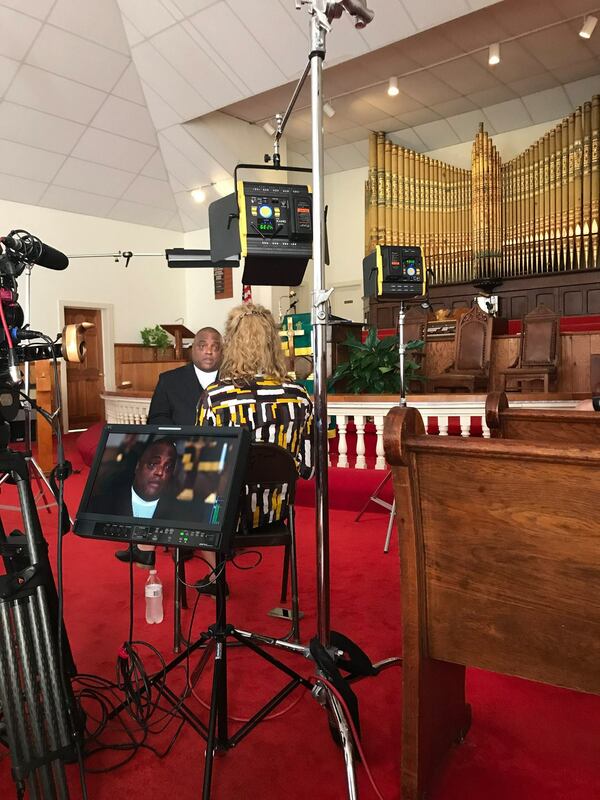 CBS News’ Religion & Culture division recently visited Statesville, N.C. where they interviewed second-year Master of Divinity student Reginald Keitt to discuss white supremacy and religion in America. “I hope the nation will see that there is an active ecumenical movement going on centered around racial unity,” Keitt said when reflecting on the interview. CBS also came to interview Rev. Robert E. Lee IV about the removal of statues in the South, one of which was at the center of the events in Charlottesville, Va. earlier this year. Lee, who is a descendant of the legendary general of the Confederate Army during the Civil War, General Robert E. Lee, recently stepped down as pastor of a United Church of Christ congregation in North Carolina. Keitt, who currently serves as the pastor at Mt. Pleasant A.M.E. Zion Church in Statesville, has had the privilege of serving as a ministerial mentor to Lee and invited him to speak at a recent worship service at Mt. Pleasant. In addition to his work in the church, Keitt is the President of the Statesville Branch of the NAACP, an executive board member with the Human Relations Commission in Statesville, and a site coordinator for Iredell County LIFT Academy, a non-profit that serves at-risk youth. 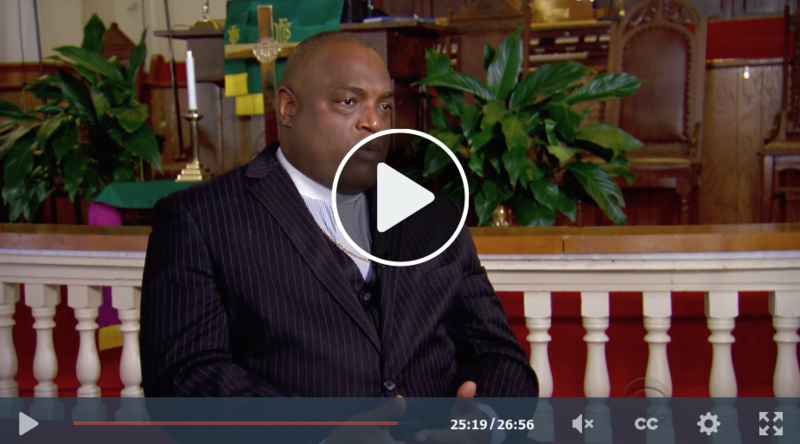 The first episode of the documentary, “Faith on the Front Lines,” aired Sunday, December 17 and is now viewable online.